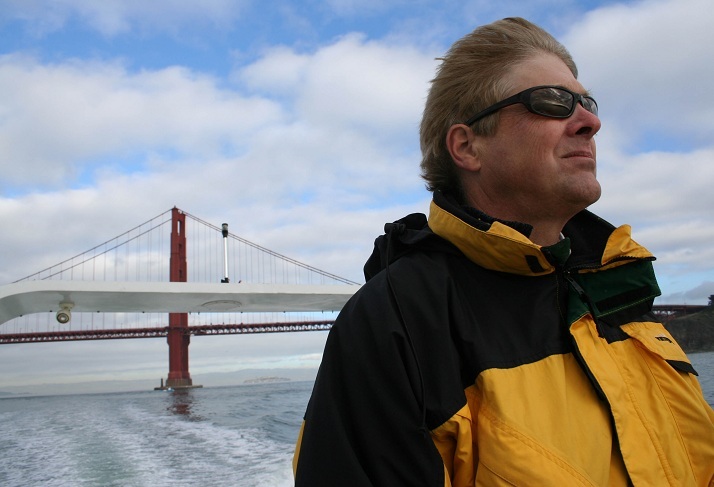 David Hall is the founder, inventor, and visionary at Velodyne Inc. Educated in Mechanical Engineering, David Hall founded Velodyne Inc. based on audio inventions and numerous patents beginning in 1984. 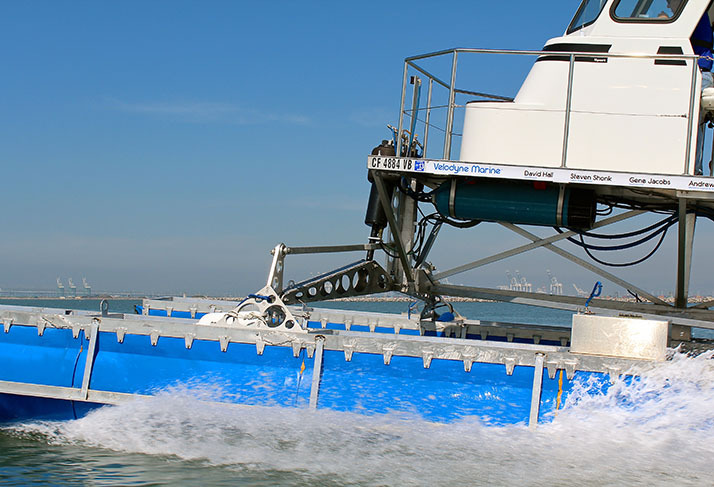 In 2009, Hall turned his attention to Marine technology which promises to eliminate sea sickness, eliminate crew exhaustion, and improve safety at sea, at all speeds. 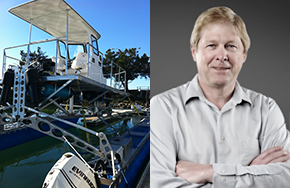 Hall’s invention is a system that radically reduces the rocking movement of a boat platform. It works with real time feedback system, based on computer automated electronic pneumatics. Much like a car’s shocks which absorb the bumps in the road for a passenger, Hall’s elegant matrix of aluminum legs and pneumatic controls efficiently and safely absorbs the dangerous pitch and roll of the sea. Focusing on fast speed and a longer travel at speed, Martini 1.5 was launched in October. 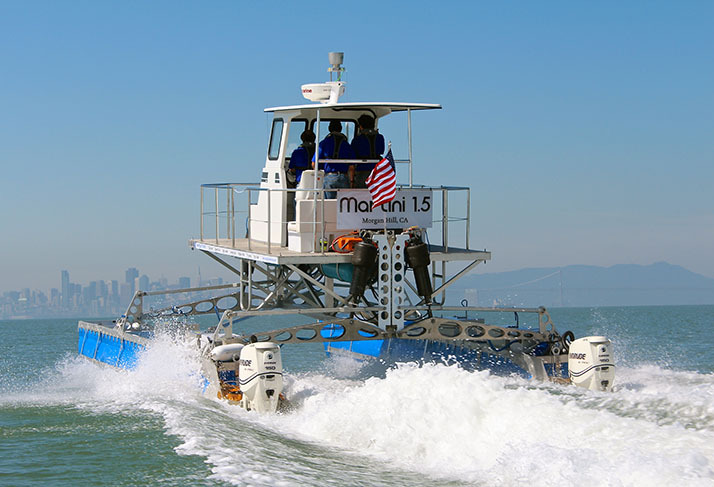 Martini One completes sea trials. 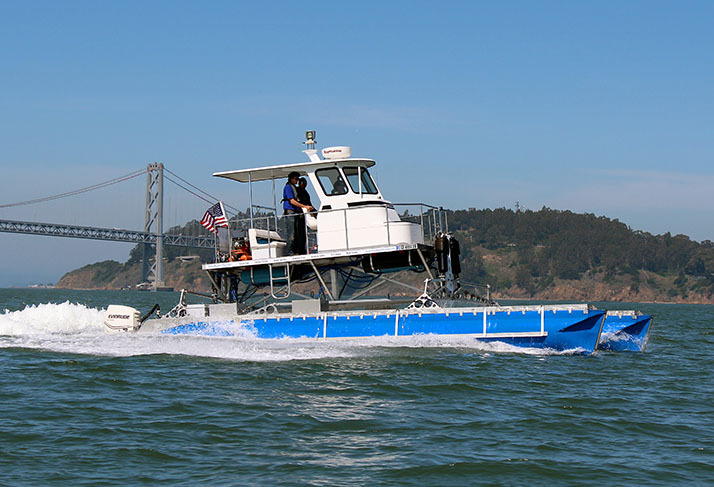 After 3 months in active sea trials in and around the San Francisco bay, Martini One was retired. Developed as initial proof of concept, Martini One was launched in May 2012.